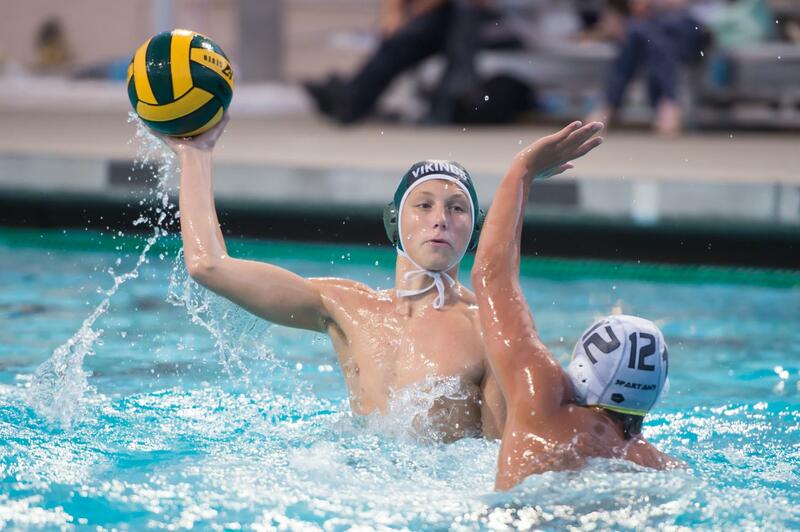 Tuesday night, Paly Boys Water Polo hosted the Lynnbrook Vikings and came out with a decisive victory. Paly opened the game on a seven goal run, and Lynnbrook would not recover from Paly’s fast start as Paly ended up with a 14-5 victory. 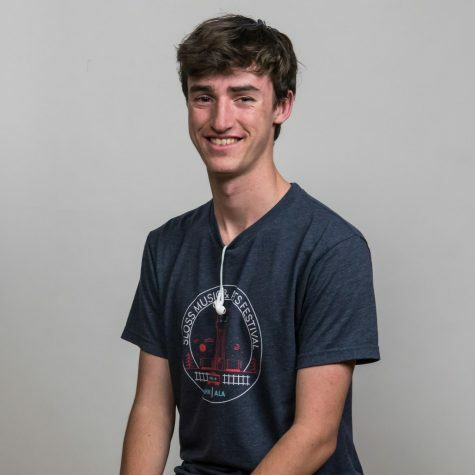 The star of the night was driver Dexter Gormley(19’), who contributed four of Paly’s first five goals and two stunning no look goals en route to a career high of 7. When asked about his performance, assistant coach Bryan Look had all positive reviews. The new players in the system will need to show up on Thursday, as the Vikings square off against a tough opponent in Los Gatos. As pointed out by driver Zander Darby, execution against Lynnbrook was crucial in preparation for Los Gatos. “We have to get in a solid rhythm for Los Gatos in order to make the plays we need to…from last game, we feel more comfortable running some defenses we haven’t run before,” Darby said. The Vikings will travel to Los Gatos on Thursday at 3:30.